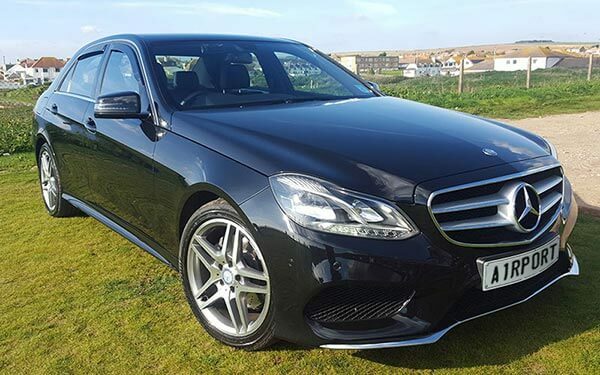 Brighton based private hire car company, specialising in Brighton Airport Transfers and tours to and from UK airports, ports, London train stations and UK addresses. 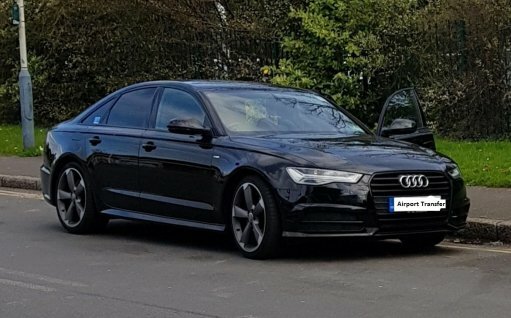 We will take you to your desired destination in confort style and safety using our wide range of chauffeur- driven executive cars whether you are travelling for business or pleasure. Airport Transfers from and to Brighton, Hove, Portslade, Shoreham by Sea, Worthing, Saltdean, Peacehaven and Lewes. Airport Taxi Brighton provide 24 hours airport transfers service (car and driver) for all London airports to and from Sussex. Our aim is to offer the best reliable and safest transfers service to all our customers at a competitive price range. Book online one of our new range of Brighton airport transfers cars, always clean inside and out with a smart dressed driver taking you in comfort and style to your destination. When booking one of our airport transfers, our drivers do open doors and help with the luggage. Brighton to Gatwick taxis, Brighton to Heathrow taxis, Brighton Taxis, Hove Taxis, Brighton Airport Taxis, Airport Taxi Brighton to Gatwick, Airport Taxi Brighton to Heathrow.